In this episode, David reviews the 2002 dark comedy Death to Smoochy, starring Robin Williams and Edward Norton, and directed by Danny DeVito! Check out the video after the jump and make sure to leave a comment! 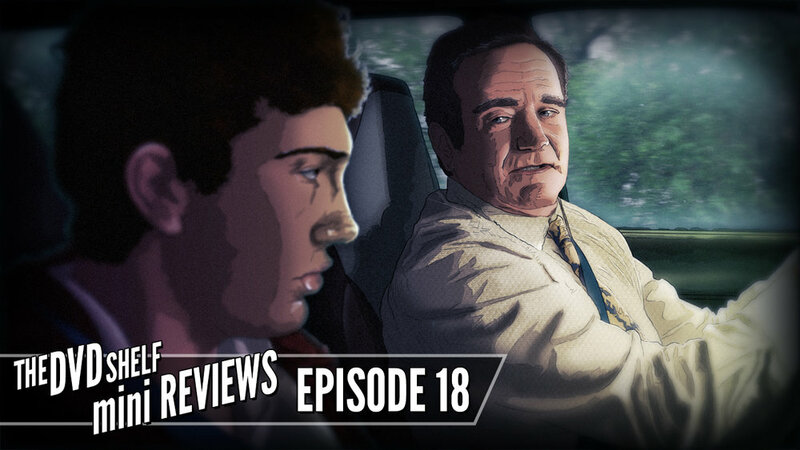 In this episode, David revisits the 2009 dark comedy World’s Greatest Dad, starring Robin Williams and written and directed by comedian Bobcat Goldthwait. Check out the video after the jump and make sure to leave a comment! In 90 seconds, David will review the much forgotten 1992 sci-fi comedy Memoirs of an Invisible Man, starring Chevy Chase and directed by John Carpenter! Check out the video after the jump and make sure to leave a comment! David takes 90 seconds to review “Weird Al” Yankovic’s hilarious 1985 feature-length mockumentary The Compleat Al. Check out the video after the jump and make sure to leave a comment!